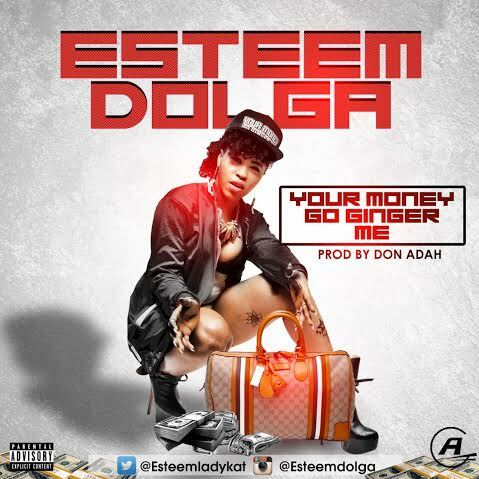 After the success of her debut single titled “DOLGA”, which served as a test of the music territory, Esther Uneke AKA Esteem – formerly, a model, dancer & vixen presents her official single which she titles “Your Money Go Ginger Me (YMGGM)”. The Don Adah produced track explains money as the major motivator for service rendering. @esteemladykat – on twitter, @esteemdolga – on instagram, Esther Patrick – on Youtube and esther.patrick@yahoo.com– on facebook.